Do you have a readily available “elevator speech” when asked to describe your spa business? Are those few sentences capturing the essence of your brand? 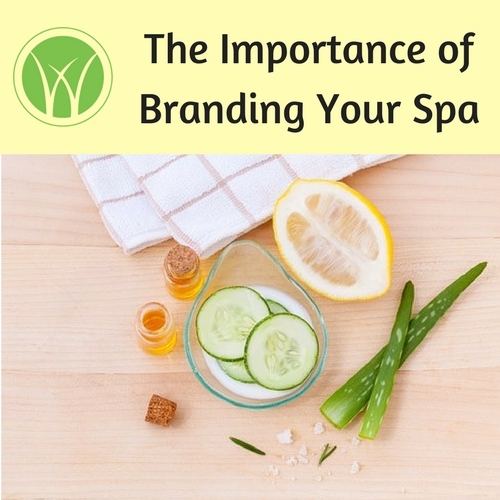 In a crowded market, the importance of branding your spa is paramount in maintaining your market share. If you have not invested time or effort in carefully crafting your spa’s brand message, it’s not too late to start. What sets your spa business apart from your competition? It’s the intangibles such as your reputation, your client care, and the way your spa connects with clients. These are components of your spa brand that are the cornerstones of any marketing efforts but are too often after-thoughts in the development of a spa business. 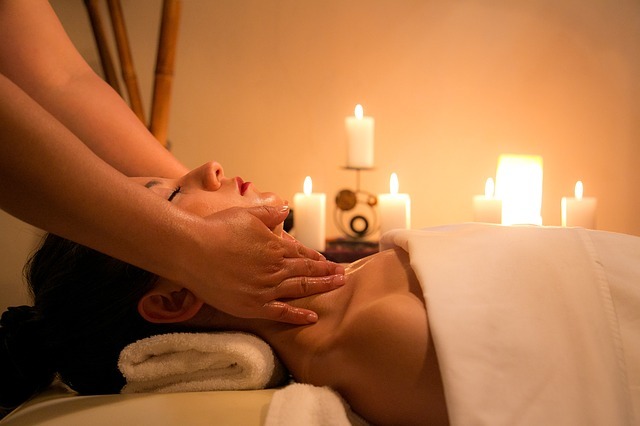 Sure, your treatment menu offers facials, massages and body treatments, but so do many others. Sell retail products? Check. Use high-quality skin and body products? Check. With so much competition available for discretionary dollars to be spent in the spa, and with so many spas bombarding clients with marketing messages, it has never been more important for your spa brand to have a clear identity that stands out from the crowd. The goal of branding your spa is to attract the right clients. Spa branding should be a constant component of your operations. As you grow, you may branch off into different directions. This article was published first at blog.booker.com. Trend Sorting – What is relevant for spas? 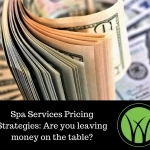 Spa Services Pricing Strategies: Are you leaving money on the table?